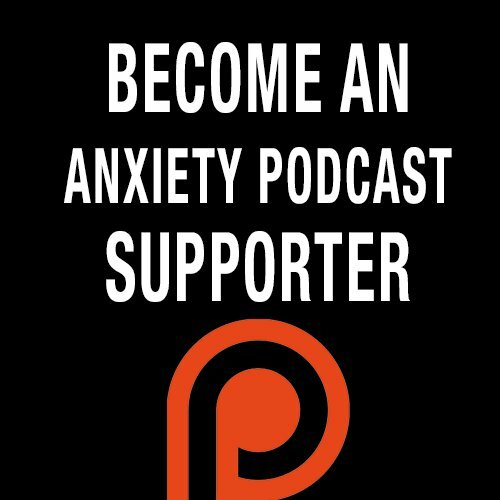 In this episode I talk to Dr. Nick Zyrowski and how you can live an anxiety free life through better health. Dr. Zyrowski shows individuals how to operate at their highest level through cutting edge cellular nutrition, fitness, and lifestyle changes that enhance the quality and longevity of their life. How does Dr Zyrowski work with patients with anxiety? What kind of lab tests does Dr. Nick run on patients? What is the Cardio Metabolic test? What is the Nutrient test? How does Dr. Zyrowski work with nutrition? What is the difference between grass-fed meat vs conventional meat? What is Nick’s morning routine? “I was going to either figure out a way to keep moving forward or I was going to quit"
“You want to make to make sure you are eating good quality foods because that’s what your body is operating off of and regenerating with every single day"
“If you can’t take 15 minutes for yourself everyday, you’re not human anymore"